A type of cylinder shaped like a large keyhole. 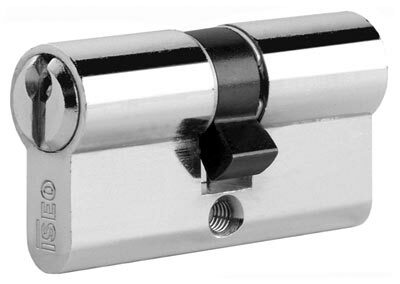 Euro profile handles have this enlarged keyhole shape cut out of the backplate and escutcheons can also be obtained with the cut out shape. 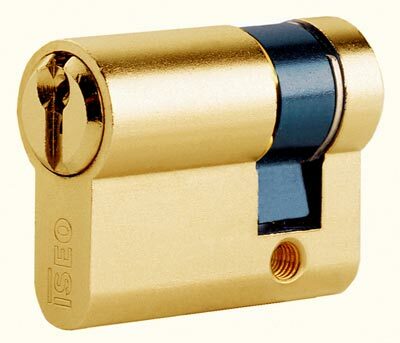 The Euro profile cylinder is used to control a type of lock or latch designed for these cylinders.